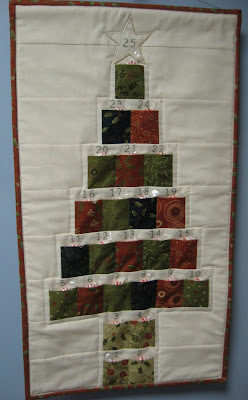 Hooked on Needles: Quiltstory Features ME today! 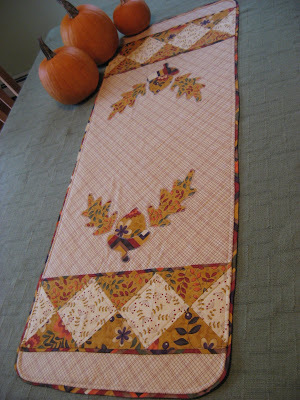 Head over to Quiltstory where Heather and Megan have featured my recently finished log cabin quilt today! How exciting to have a spot on this fun website! While you are there, be sure to check out all the other inspirational stuff they have shared. Good for you Mary Grace - just think of the memories that this quilt holds!! You deserve lots of recognition for all your wonderful work. Congratulations! This is very cool. And encouraging to all us UFO makers out there!